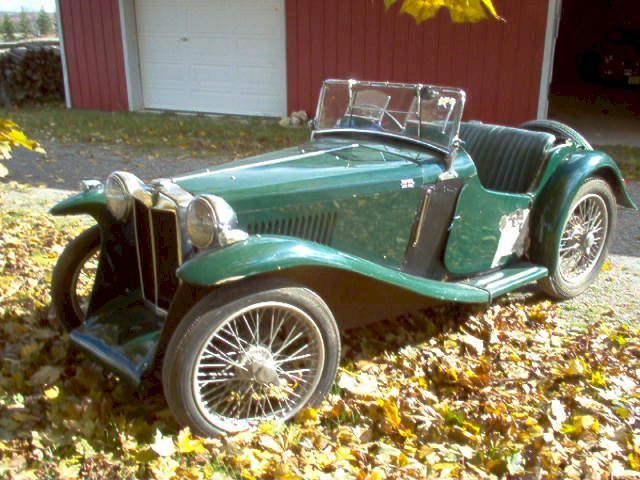 1934 MG PA - This RARE car needs a new Master. A bit of background information first - The owner of this car passed away before he could finish it. Now, the family would like to sell it to a new caring owner. I am a friend of the family who knows a bit about this car and what has been done with it. I would be glad to answer any questions you may have and would be able to assist with any shipping arrangements that may be required. Additional pictures can be sent if requested. Needs new paint to complete. The restoration work has been done with great attention to detail. The car is located about 50 km North west of Toronto Canada.